Listen up, ‘Shark Tank’ hopefuls. 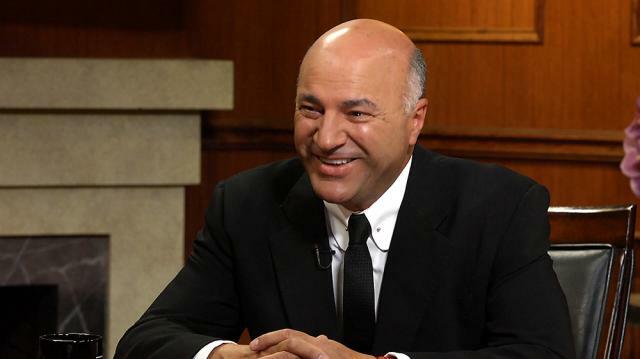 Kevin O’Leary – aka Mr. Wonderful – reveals the three essential elements to a successful ‘Shark Tank’ pitch, and the one that most often proves fatal to those seeking investment.